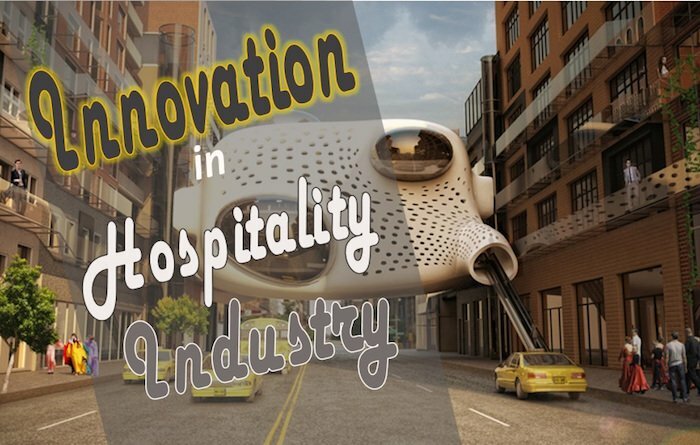 In this post, we have covered the top 10 innovation in the hospitality industry ever. Innovation in the hotel industry is important because it has the capacity to transform the industry positively. Over the past few years, inventions in the hospitality industry have developed at a fast moving pace. Although most service providers and hospitality related services are doing their best to keep up with these rapid changes, new technology has helped the industry to grow. Also, look at our article on the Most innovative Hotel Concepts in the world if you want to turn your attention to hotel concept and design. SaaS has helped to reduce administrative and IT issues particularly for small hospitality businesses that cannot afford to invest in in-house technical help. SaaS has definitely transformed the Hospitality industry. Artificial intelligence is coming as an offshoot of this which by many is being considered as an innovation as important as the wheel. Even the budget hospitality establishments can afford fully automated systems to run and manage their organisation. Aside from the traditional check-in experience, technology has made it easier for guests to check in, inquire about their rooms or upgrades as well as obtain RFID keys. Technology has played a key role and Easy check-in is one of the things which is simple yet one of the most important innovations in the hospitality industry over the past decade. No more hassles now with Technology backed smooth checking as one of the key Trends in the Hospitality Industry. With free companion apps in the market, it is now possible to control your room remotely through your phone or tablet to turn on the TV, browse and order for food, and so on. Apps available for both Android and iOS can now allow guests to access a range of services including booking appointments for spas, set wake up calls, ordering a taxi, etc. We live in an era of continuous innovation. Thus, we only get excited about hi-tech and transformational innovation. Technology also has introduced some incremental innovation in the hospitality industry. Workflow management tools are a great example of such incremental innovation. Workflow management tools have become important because they help to reduce instances of dropped guests. 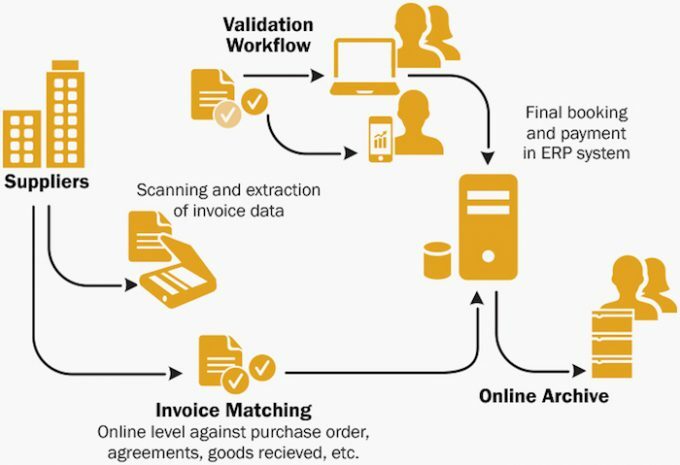 Workflow management tools that have the power to communicate across departments can enhance the overall effectiveness. Nowadays, there is no shortage of in-room technology that can make the guest experience better. From phone activated keys to being able to use your tablet to control the temperature, the future of the hospitality industry looks brighter than ever. Some Innovative hotel concepts have properly wrapped up in-room technology with imagination to come with lovely examples of how innovation is changing the hospitality industry. Have a look at the below video to check how the Hotel Industry is evolving through innovation with the example of Charlotte Mariott. Wearable technology has been making rounds in several high-end hotels across the globe and is by far one of the best inventions in the hotel industry. Wearable tech such as keycards, both for employees and guests, can collect data such as the most frequented locations by your guest so that service can be tailored. It is now easier than ever to track down the best deals with the help of Big Data and innovative sites that help consumers make their decisions. Such sites allow guests to filter hotels by location, price, and proximity to the airport. Best Travel Websites around the world are making the best out of this concept which has made the travellers the true winners through the innovation tide. Now, will the innovation list for the hospitality industry be complete without this one? 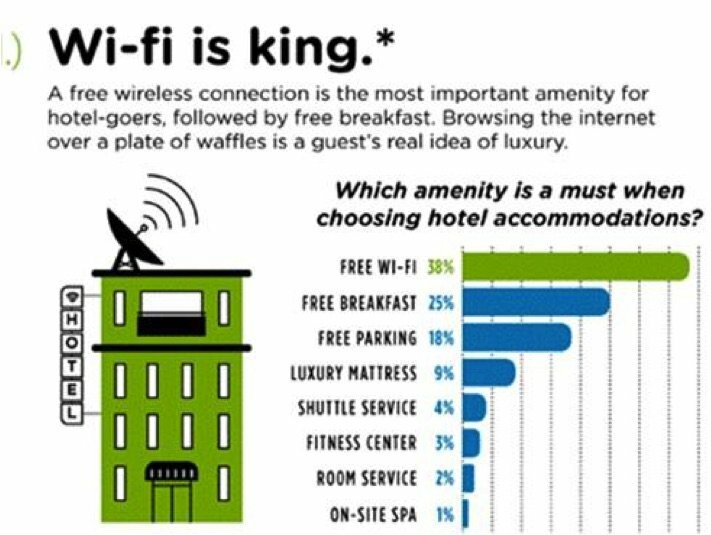 The internet has affected every corner of our lives so much so that the guest will not stay at a hotel if they cannot access the wi-fi. This innovation has now been commoditised and most of the hotel now provides Wi-Fi for free. It’s not even a few years when hotels used to charge a hefty price for Wi-Fi usage. Because of the sharing economy, people are now renting directly from others. The peer to peer networks has changed the hospitality industry as it has placed more pressure on hotels and guesthouses. Companies like Airbnb are changing how the hospitality industry used to tackle travellers. Other travel aggregators are following the model and travellers come out as the victors. Here you go, a quick collection of the top innovation in the hospitality industry over the past couple of decades. We have of course missed a few related to enhance service within the hospitality industry but, we promise to keep updating this space with interesting innovation in the hospitality industry.